Learn Part 2 of Pleural Effusions! 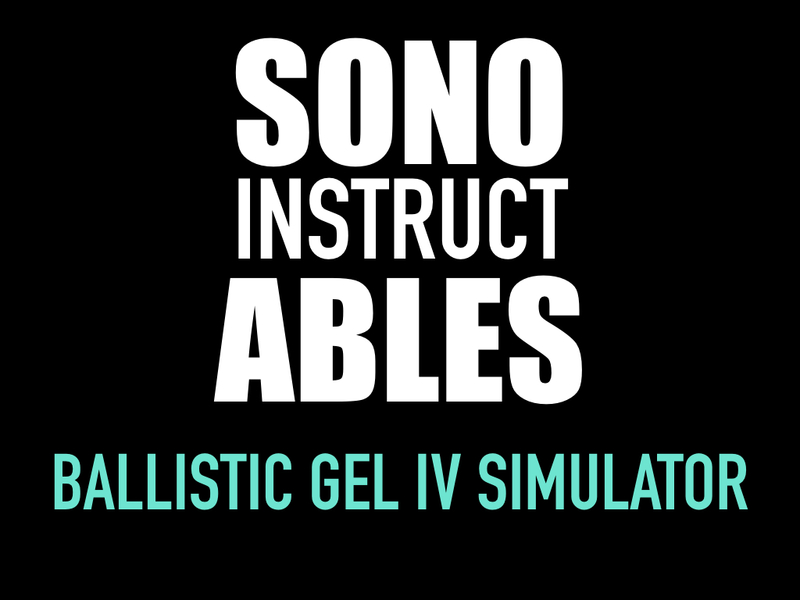 Learn how to make a chicken breast vascular access simulator in <4 mins! 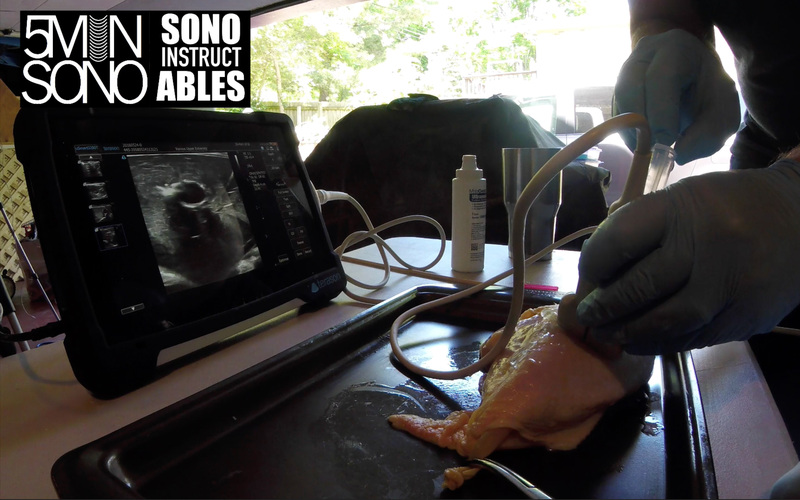 This week, Jason Bowman (@emspocus) and I show you simple technique of creating a realistic vascular access simulator using a chicken breast and a penrose drain. Ingredients: Chicken breast (bone in) Wooden skewer Latex tube (or Penrose drain) Kelly forceps (or another clamp) Syringe Want to support 5 Minute Sono and get a sweet shirt out of it? Click here! Want to come scan with us in a castle in Kentucky? Click here! Want to get a year-long didactic course from us? Click here! Learn RH function in 5 mins! Learn TEE in ~5 mins! This week we have a special treat. My favorite mountain-climbing TEE expert, Jimmy Fair, joins us to teach us basics of TEE ultrasound. Check it out! We’re in the middle of Castlefest 2018 and LOVING IT! If you want to scan with us in Bend, Oregon, check out Bendfest18.com Check out my other podcasts, ultrasoundpodcast.com and ultrasoundgel.org. Learn the FICB in <6 mins! This week, we dive into the thigh. The ultrasound-guided fascia iliaca nerve block is one that can provide some much needed analgesia from the hip all the way down to the patella. Watch this vid to learn how to perform this suprisingly easy block! Check out my other podcasts, ultrasoundpodcast.com and ultrasoundgel.org. Want to come hear some spectacular ultrasound lectureres and get some amazing hands-on experience? Come hang out with us in Versailles, Kentucky at Castlefest 2018! (its like, a month away!!) If Kentucky isn’t “Colorado-y” enough for you, come to Bendfest2018!